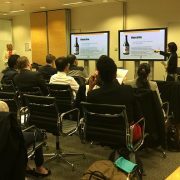 Things kicked off with an introduction by TAS Partner Steve Ivermee. 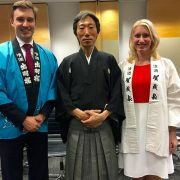 In his welcome speech he discussed his experiences of working with Japanese clients at E&Y, encapsulating the purpose behind the evening – to promote a better working world and enable cross-cultural communication between Japan and the UK. 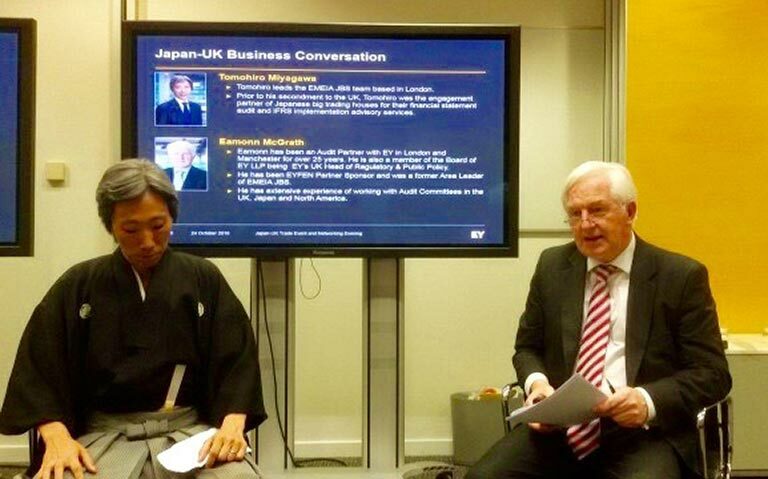 Following this was an insightful discussion between Eamonn McGrath (Audit Partner) and Tomohiro Miyagawa (the new International Director in JBS) in whose honour this event had been organised. 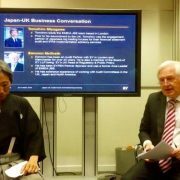 Topics included business culture differences, what makes the UK so attractive to Japanese investments, and of course the impact of Brexit on the future of Japan-UK relations. 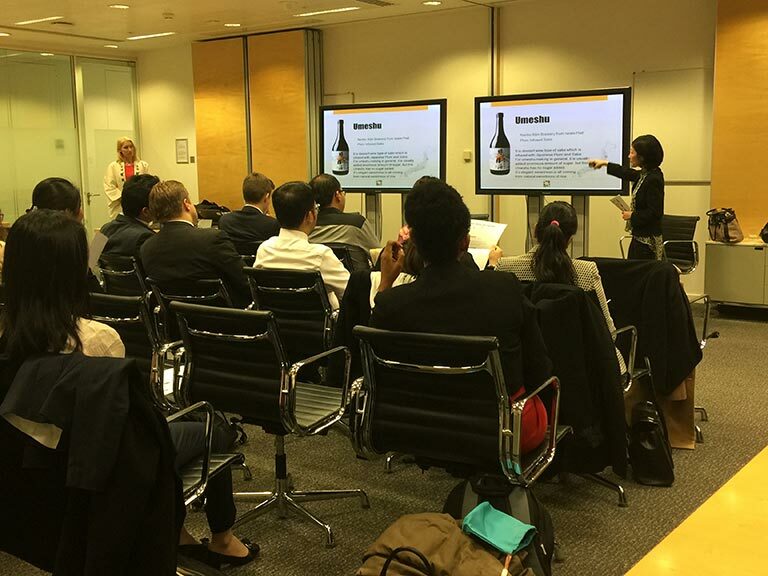 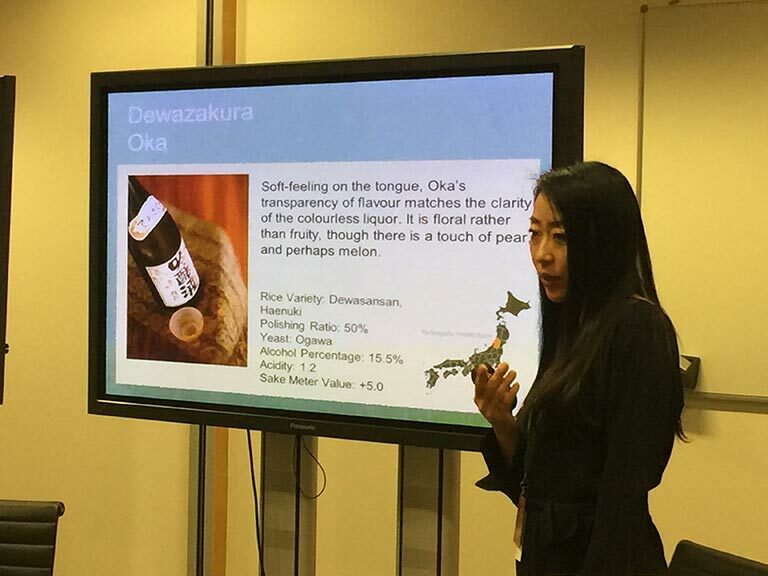 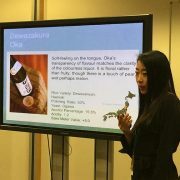 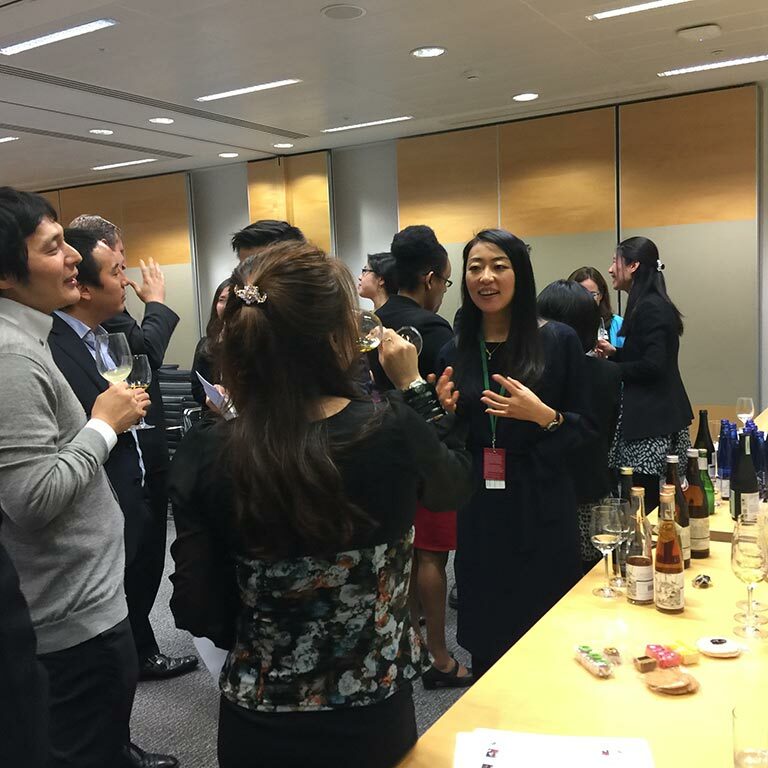 After this enthralling debate the evening progressed into an informal networking session with a tutored Sake tasting – the quintessential accompaniment to any Japanese gathering! 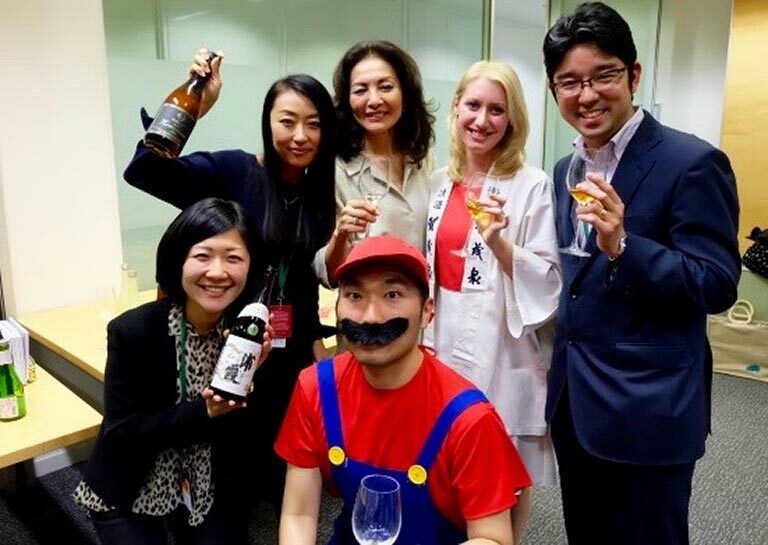 Rie Yoshitake from Sake Samurai, Hiroko Nishitani from Tazaki Foods and Asami Tasaka from the World Sake Imports gave an introduction to sake. 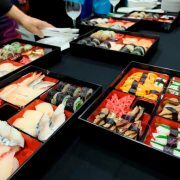 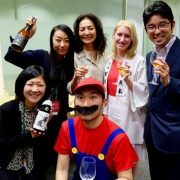 Guests were able to taste over nine different delicious types and styles of sake, from the traditional to the sublime. They were even able to taste some sake made by the first ever English brewer, Philip Harper. 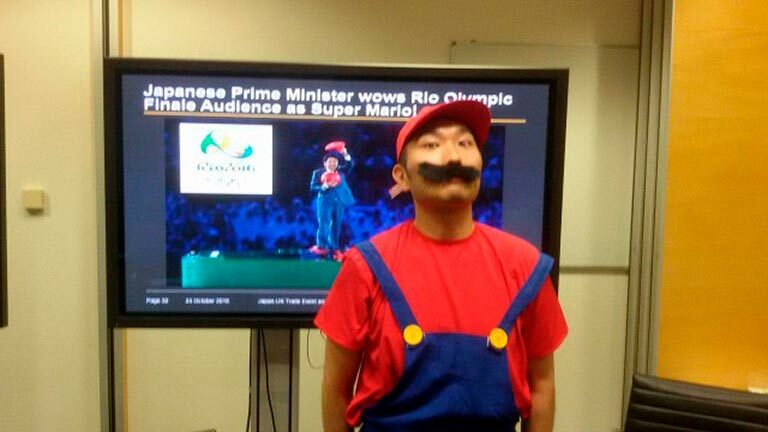 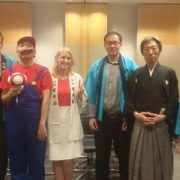 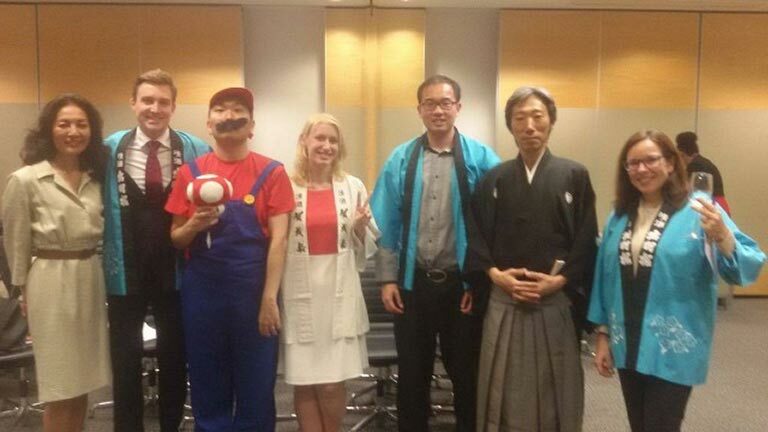 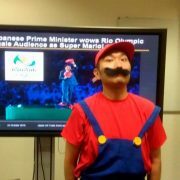 There was sushi to match, and even a special guest star Super Mario, who joined all the way from Japan! The event continued until late as guests shared stories and learned from each other’s stories of East-West collaboration. 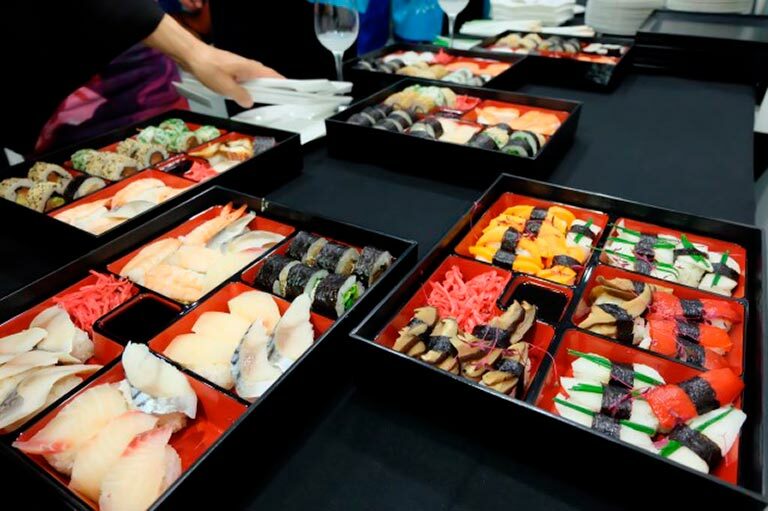 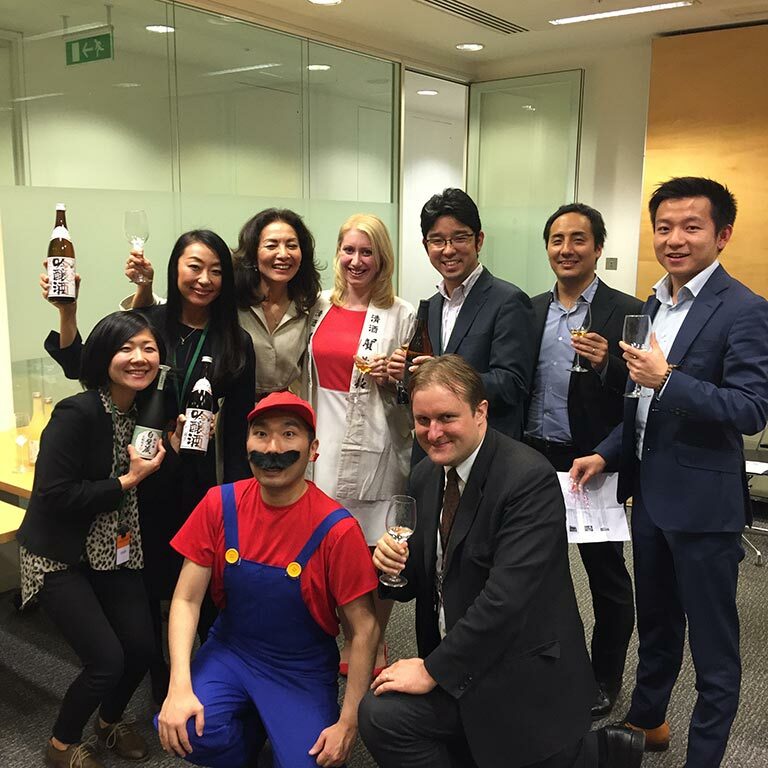 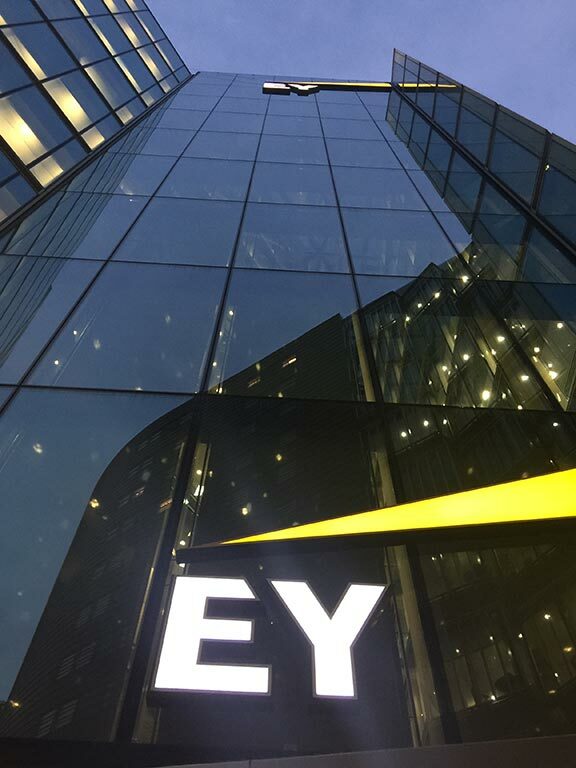 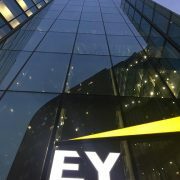 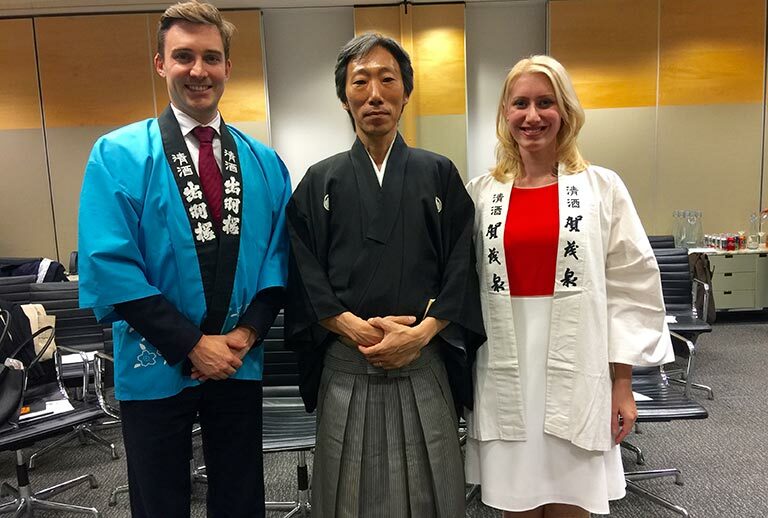 The evening was a fantastic mixture of Asian and European cultures, and it was amazing to have the chance to experience Japanese culture here in London at the E&Y offices.